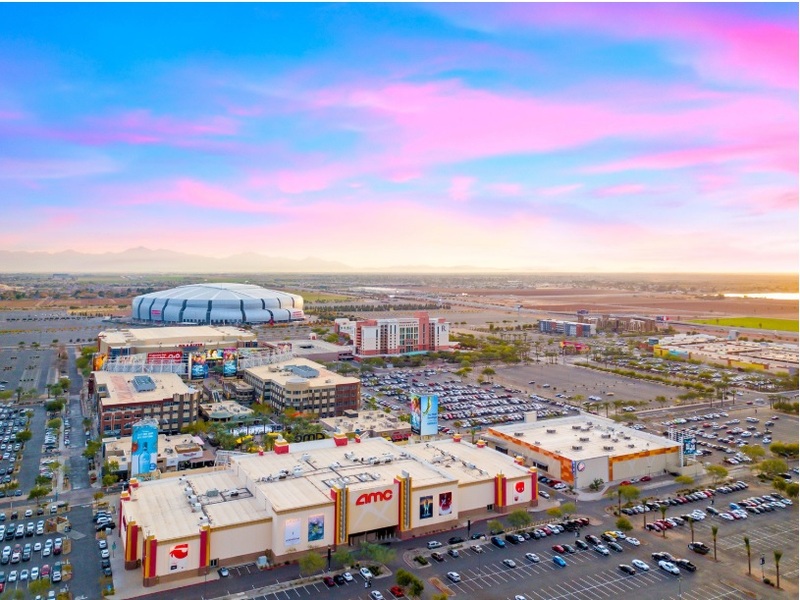 PHOENIX – (RealEstateRama) — CBRE Executive Vice President Philip D. Voorhees announced today that the National Retail Partners-West (NRP-West) completed the sale of the 533,116-square-foot Westgate Entertainment District in the Phoenix metro area for $133 million. The sale of the premier 46.6-acre property, listed by CBRE since April, also includes 30 acres of undeveloped land located on the north side of the property. CBRE retail experts Jimmy Slusher, Kirk Brummer, Sean Heitzler and Voorhees of NRP-West, along with Jesse Goldsmith, Steve Julius and Bryan Taute with CBRE’s Phoenix office, represented both the buyer and the seller. YAM Westgate, LLC, a venture formed by Scottsdale, Arizona-based YAM Properties, purchased the entertainment, retail and office destination located near the Loop 101 and Glendale Avenue from The New Westgate, LLC, formed by iStar Properties, Inc.
Open since 2006, Glendale’s Westgate Entertainment District offers more than 40 retailers and restaurants including a 20-screen AMC Theatre, Dave & Busters and Yard House. The center also includes 159,026 square feet of Class A office space as well as 76 luxury multifamily lofts located on the upper floors. Nearby attractions include Gila River Arena, University of Phoenix Stadium and Tanger Outlets. 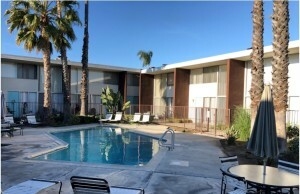 The property also offers immediate access to the Phoenix metro region via Loop 101. The West Valley is one of the fastest growing areas of greater Phoenix and is projected to outpace the U.S. annual rate of growth, according to CBRE Research. Already, more than a third of the Phoenix metro’s population, or 1,623,473 residents, live in the West Valley. With this closing, CBRE’s NRP-West team topped $10.6 billion in successfully closed retail investment sale transactions. Select NRIG-West team California listings include: Towne Center East in Signal Hill (Long Beach), listed for $69,774,000; Temecula Town Center in Temecula, listed for $68,000,000; Vista Village in Vista, listed for $78,662,000; Sycamore Hills Plaza in Claremont, listed for $50,503,000; The Shops at Oak Creek in Agoura Hills, listed for $32,150,000; Tesoro Village in Valencia, listed for $41,850,000; and Market Place at Oxnard in Oxnard, listed for $42,500,000. More information is available at www.cbre.com/nrpwest.